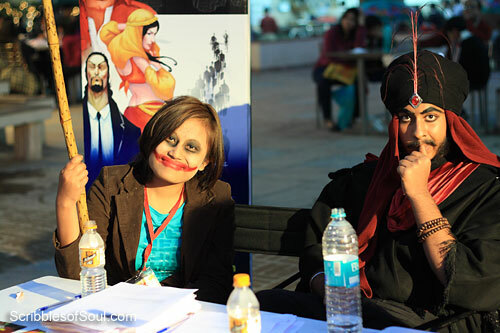 2nd Annual Comic Con India is all set to captivate Delhiites and comic fans across India once again, as Delhi plays host to the only Comic Convention in India, from 17th to 19th February 2012. 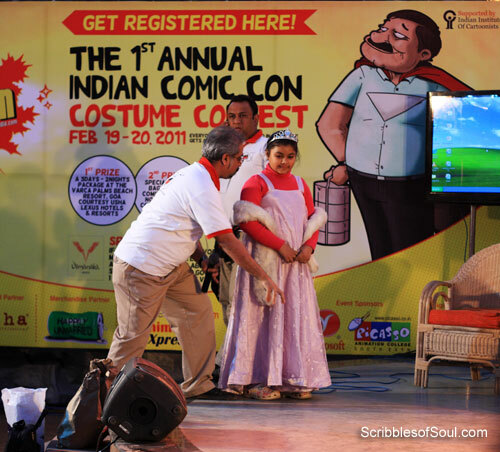 Held for the first time in February 2011 at the Dilli Haat, Comic Con India was an instant hit with over 15,000 comic fans visiting it in the span of couple of days and over 25 lakh worth of business being conducted at the convention. Giving comic fans and book lovers a chance to be a part of this unique and colorful convention. 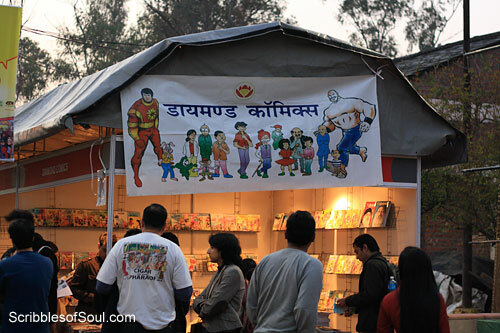 Comic Con 2012 would open its doors to visitors on the 17th to 19th of February 2012 and comic fans will be able to visit it between 11am to 9pm each day, at the Dilli Haat, opposite INA Market in New Delhi.